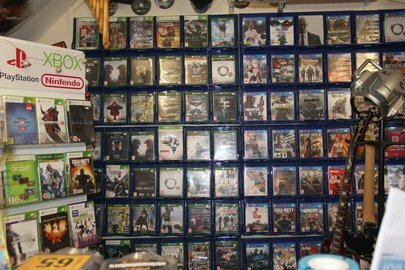 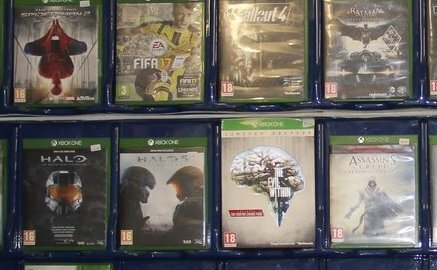 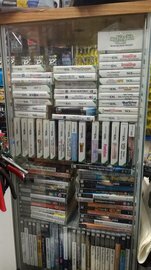 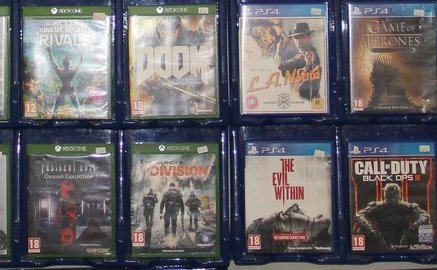 Whether it's an XBox, XBox360, Playstation 3, Playstation 4, Nintendo Wii or DS, we have a range of games to choose from. 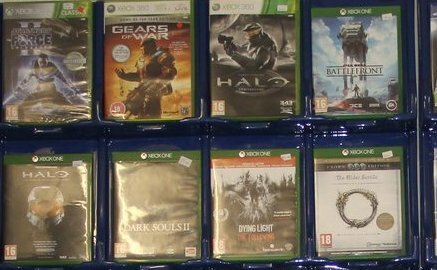 Far too many to list individually. Visit the shop to browse our collection.